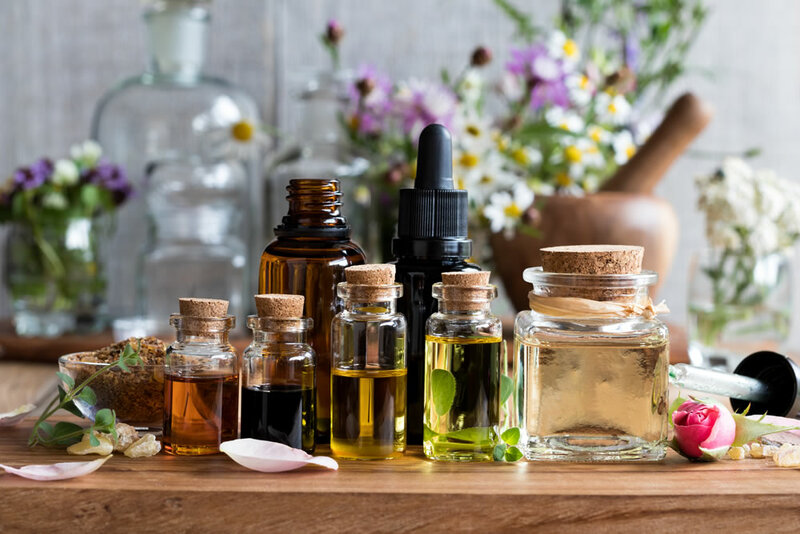 Have you heard all the hype about essential oils but don’t really understand what they are and what they’re for? I’ve been using them every day for almost four months and these are 4 basic things you must know about them. The concept is basically born from herbal medicine principles. Essential oils are compounds extracted from plants. These extracts keep the plant’s main properties such as the smell, flavor and other medicinal characteristics - AKA the plant’s essence. This makes them really useful as natural health remedies, including aromatherapy. Inhale: Most people use diffusers. Diffusers mix water with a few drops of essential oil and spread it locally as a mist you inhale. Use topically: A great way to use essential oils are by applying them on your skin. WARNING: Some essential oils have to be diluted because they are too strong to be used alone and can cause a bad reaction on your skin. Lavender: “The Calming Oil” - This one you can inhale, apply topically, or add a couple drops for flavor. Helps release muscle tension, headaches, calm and relax the mind, reduce stress and promotes restful sleep. Mint: “The Cooling Oil” - You can inhale and flavor food. In order to use this one topically, it’s recommended to use a carrier oil since it can irritate your skin. Helps with respiratory issues, digestive discomfort, acid reflux, headaches and fevers. Lemon: “The Detox Oil” - This one can be inhaled and used flavor drinks and food. WARNING: If applied topically, just like normal citrus, it can stain your skin if exposed to direct sunlight. Used to balance PH levels, digestion, kidney stones and uplift mood. Oregano: “The Immune Support Oil” - Just like mint, you can inhale and flavor food with it. However, to use it topically, it’s recommended to use a carrier oil since it can irritate your skin. It can be used to fight viral infections, fungi, colds & flu, mold, ulcers, parasites, warts, melanomas and MRSA. Frankincense: “The Universal Oil”. Use topically or inhaled. Use for skin conditions, headaches, relaxation, depression, anxiety, trauma, wounds, scars and thyroid issues. Almond Oil: Moisturizes dry or inflamed skin & stimulates blood circulation. Argan Oil: Strengthens brittle nails, moisturizes skin & hair, and repairs split ends. Castor Oil: Seals in moisture, revitalizes dry scalp, promotes hair growth. Coconut Oil: Moisturizes dry skin, penetrates hair shaft, protects against signs of aging. Jojoba Oil: Clears away dirt/impurities, softens hair follicles, reduces irritation. Neem Oil: Tackles wrinkles & fine lines, improves mild acne, reverses sun damage. Natural does not equal magical. Experiment how you feel with certain oils as well as the portions. Be very careful with the origin and quality of the essential oil. Two brands that have a great reputation and that I trust are Young Living and doTerra. Have you ever tried other essential oils? What has been your experience? Would you recommend them? Leave a comment below to let me know! Also, share so you can show your friends why and how you should try essential oils.